Stu McLellan is an artist and illustrator, living and working in Hertfordshire. 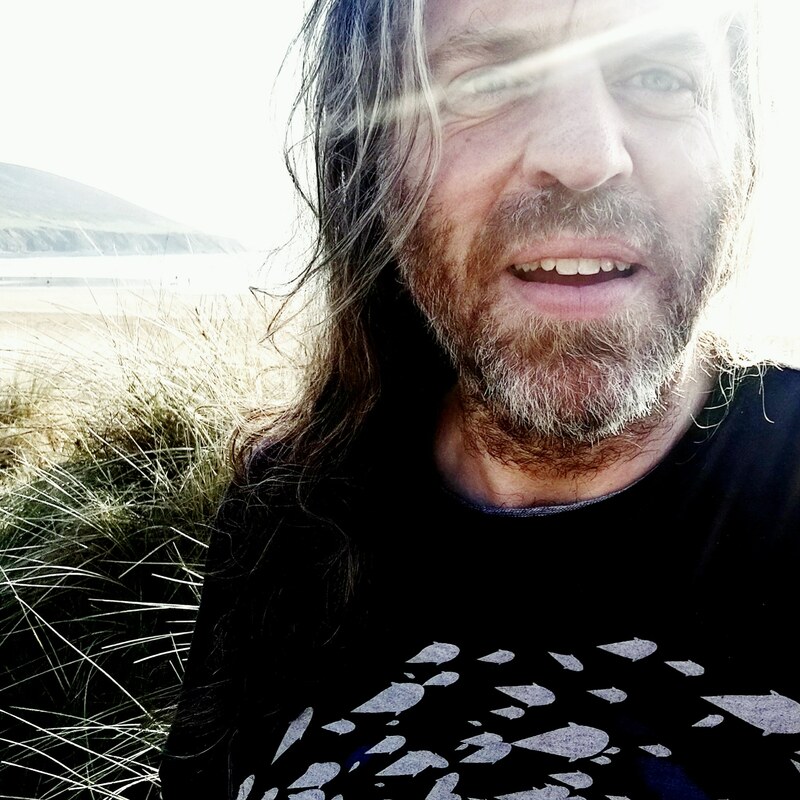 His work, which encompasses books, magazines, community projects, festivals and his own growing body of work, shares a common theme – a sense of wonder at the world, and an intention to celebrate our connection to all life. He is open to all kinds of creative commissions. His most recent work can be found on Instagram @stusshed, is available to buy at www.etsy.com/uk/shop/stusshed, and at www.stumclellan.co.uk, and you can email him at stu.mclellan@virgin.net. I've loved Stu McLellan's Sky Whales since the first time I saw one. 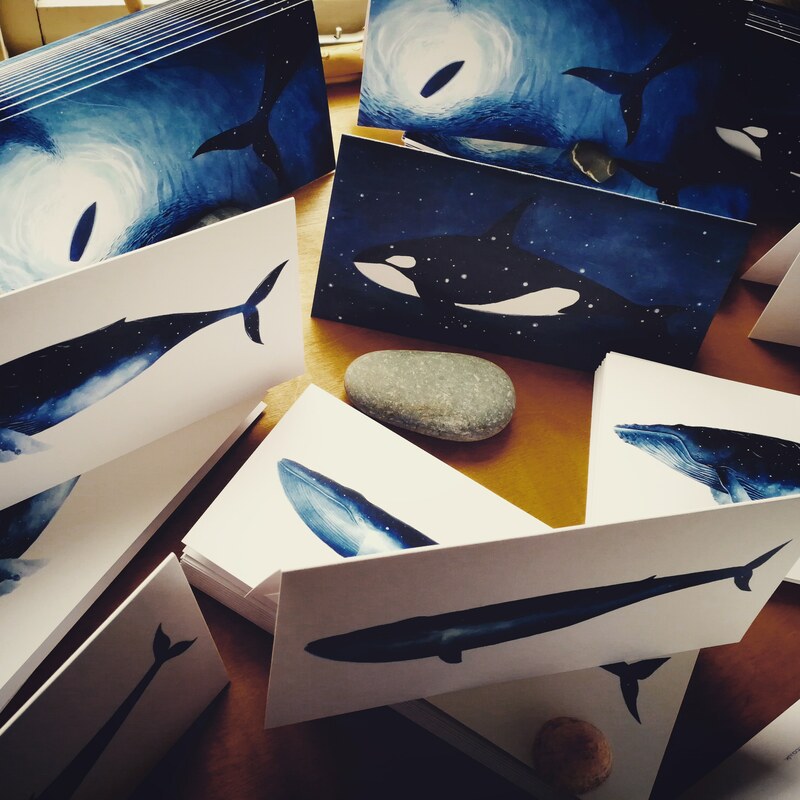 Whales have always been hugely meaningful to me and Stu's skyscape whales express their magic so beautifully. 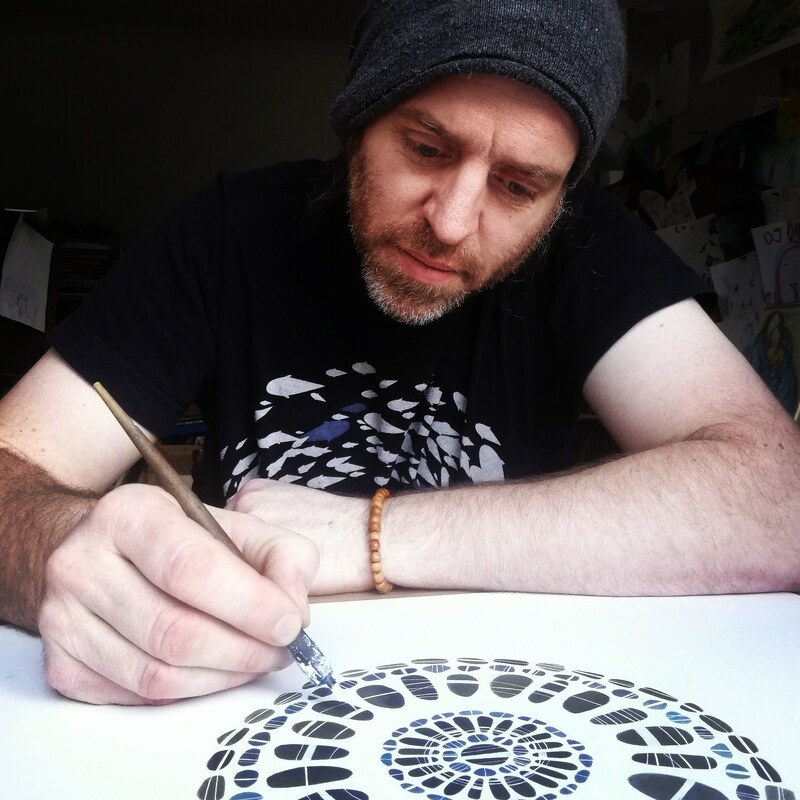 So I was delighted when Stu agreed to pop in for a cosy chat, to tell us all about the inspiration and journey of painting the Sky Whale and his gorgeous mandalas. Do check out the interview for his gorgeous paintings and the wonderful stories behind them. And if you'd like to check out his work, follow the links below for his online shop and website, or email him directly if you would like to commission something special. To see my interviews and energy readings first, please sign up to my newsletter, The Curious Mystic. If you enjoy reading, you might also like The Story Cave, which has author interviews and book chat. Please click below to find out more.